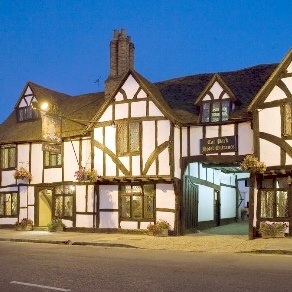 Welcome to our page of featured inns in Essex, Berkshire, Buckinghamshire, Surrey and Hertfordshire. 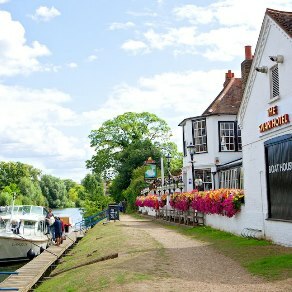 The Home Counties offer pretty villages and cosy character inns - all within easy reach of London, including inns in Reading, Kingston-upon-Thames and Windsor. This multi-award winning hotel offers sumptuous rooms all individually designed after famous hotels around the world, many with private hot tub gardens. 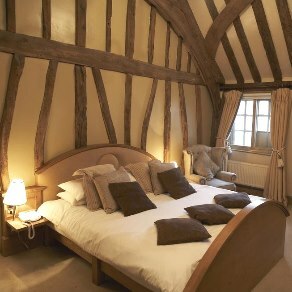 This four star, 17th-century house is between the banks of the River Thames and Windsor Castle. Features an AA Rosette restaurant and a spa. 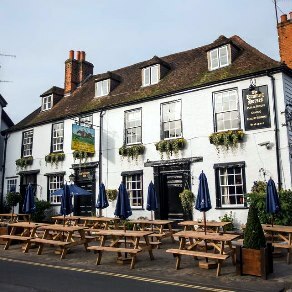 With origins dating back to the 14th Century, The Kings Arms in historic Old Amersham is a traditional coaching inn which was featured in the film 'Four Weddings and a Funeral'. 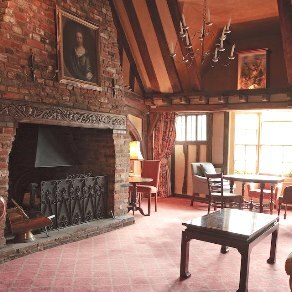 For over 600 years this historic coaching inn has been welcoming visitors, including Oliver Cromwell and Winston Churchill. 5 minutes from the M40. 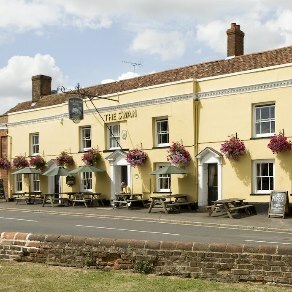 Reopened in 2008 after a £1.4 million refurbishment, the 16th century Red Lion is steeped in history and tradition, less than an hour by train from London. 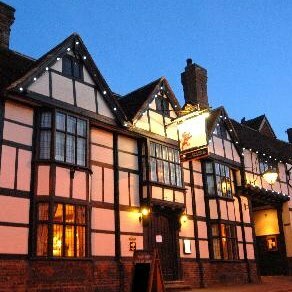 Set in a stunning building dating back to the 1400s, this traditional inn in the historic market town of Coggeshall offers 18 bedrooms. 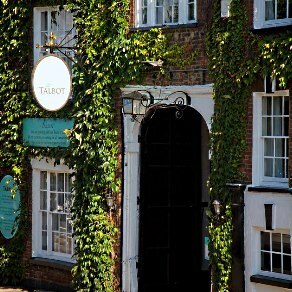 Within walking distance of Colchester town centre, this 14th century hotel offers a mix of the historic and the contemporary. 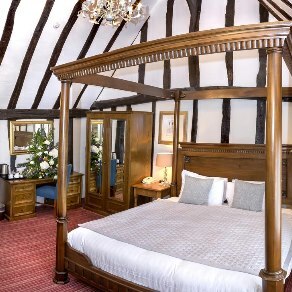 Situated in Thaxted village, the historic Swan Hotel offers newly renovated rooms, a restaurant and a bar, 8 miles from London Stansted Airport. 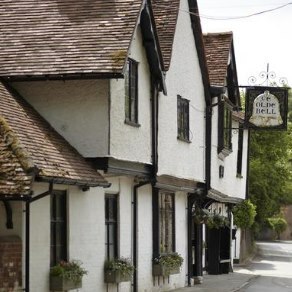 This Elizabethan-style inn, built in 1860 and once owned by the Duke of Bedford, is located in the quiet and peacful village of Chenies in the Chilterns. 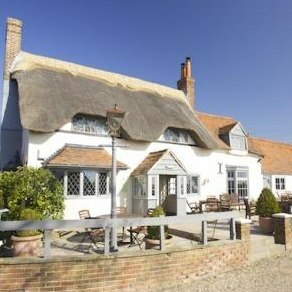 The restaurant has recently been award an AA Rosette. 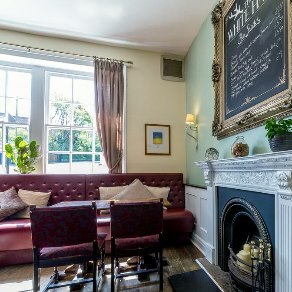 A beautiful 700 year old former coaching inn, The Wellington is steeped in history and even had the diariest Samuel Peeps stay here in the 1600's! 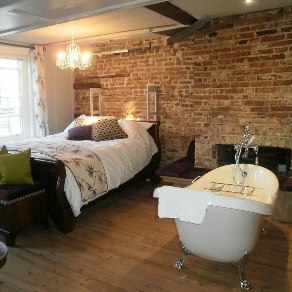 With some rooms featuring luxurious hydrothearapy baths, the historic 17th century White Hart Hotel is just 20 minutes by train or car from London. 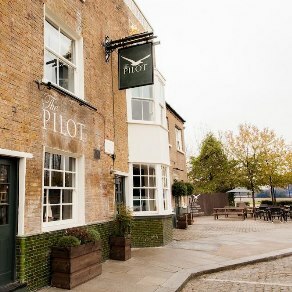 Built over 200 years ago, The Pilot Inn is a historic inn situated just a short walk from the O2 Arena in London with four star accommodation and a fabulous bar. 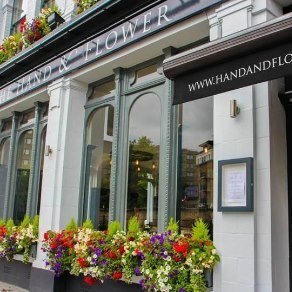 Located directly opposite Olympia Exhibition Halls and not far from Earls Court, The Hand and Flower is a Victorian pub with 9 individually designed bedrooms. 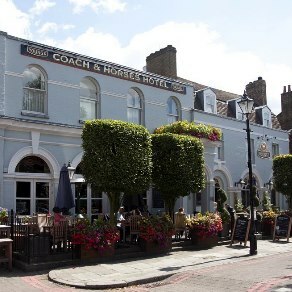 This 17th century coaching inn is excellently located across Kew Green from the Royal Botanical Gardens and only 20 minutes by car from London's Heathrow airport. 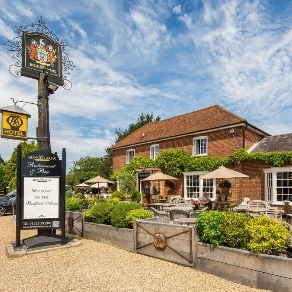 Set within easy reach of London, Heathrow Airport and the M25, The Running Horses is a 16th century inn with excellent restaurant and six delightful guest bedrooms. 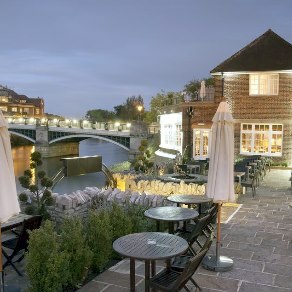 Set in an enviable position overlooking the River Thames, all of the Swan's 11 bedrooms have been recently refurbished to very high standards.